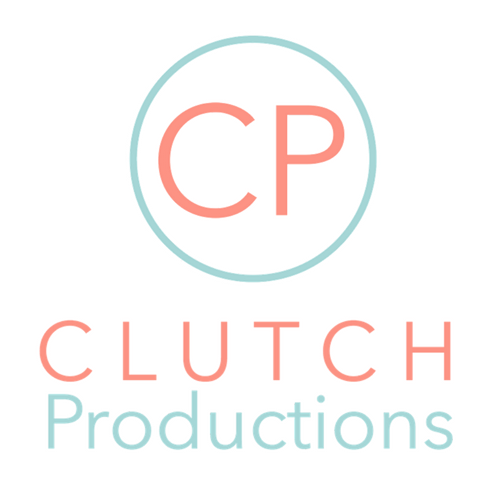 Clutch is a nonprofit 501(c)(3) organization dedicated to creating opportunities for emerging female artists in theatre and film. By commissioning and producing original works, Clutch provides vital creative space for female writers, directors, actors, and designers to collaborate and work together. Donors are a vital member of our artistic team too, as your generosity is essential to helping us bridge the gap between ticket revenues and actual producing costs. Contributions to support our artistic mission are 100% tax deductible.